OMG Posters! 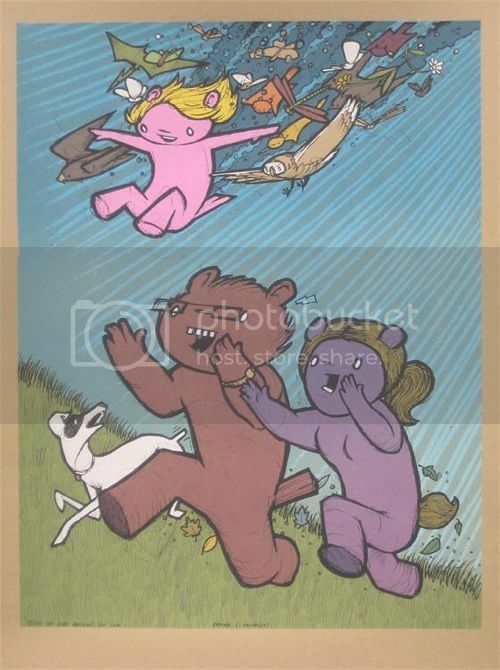 » Archive "Gotcha (I Promise)" Art Print by Jay Ryan - OMG Posters! Love this print. Perfect for anyone struggling with the challenges of parenting. Beautiful!